It’s time! We know growing plants from seeds is a way to save money, but it’s really so much more than that. Seed sowing opens up countless options not found in garden nurseries, and, it allows us control over timing and quality. It’s custom gardening at it’s best. Annuals and perennials: flowers, veggies, fruits, vines, and more! 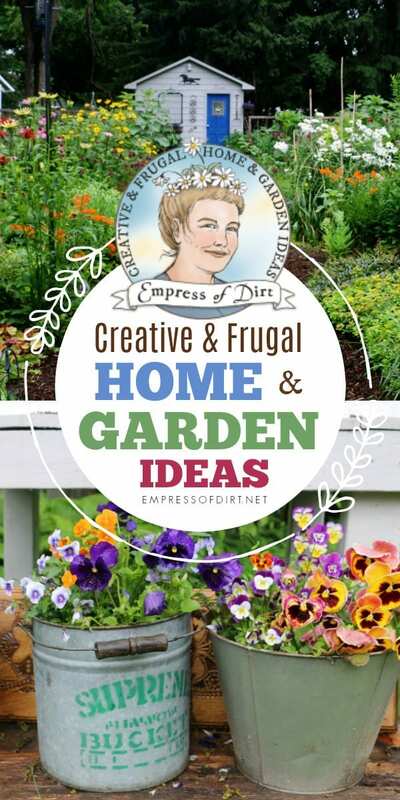 I updated and expanded on every seed starting tip, trick, and cost-saving idea at Empress of Dirt, and compiled them into one handy ebook for $7.99 US. With a guide like this, every thumb is green. Any road is fine when you don’t know where you’re going. 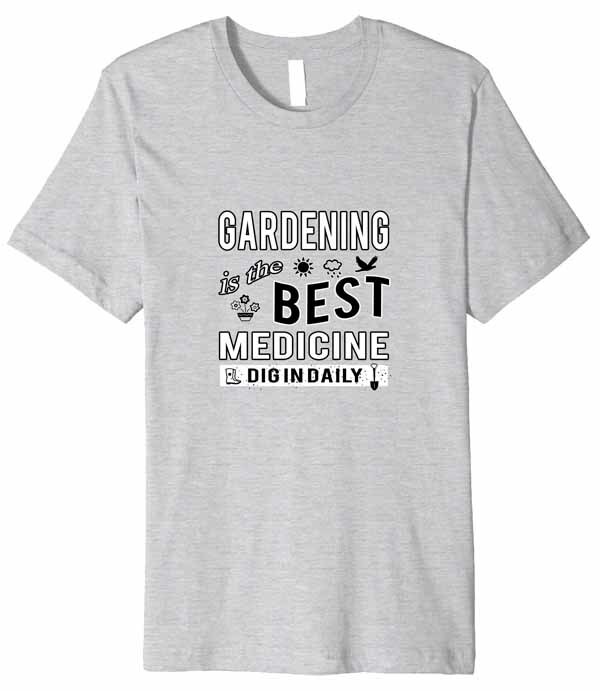 When we’re new to gardening, there be so many little details to learn that we do not see the big picture. 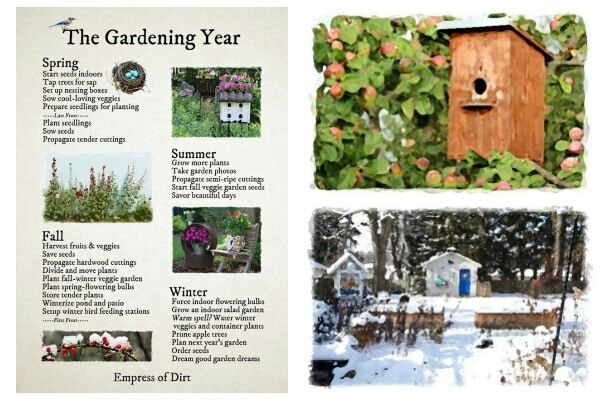 The Gardening Year is a helpful overview, showing how our efforts can work in harmony with the seasons. 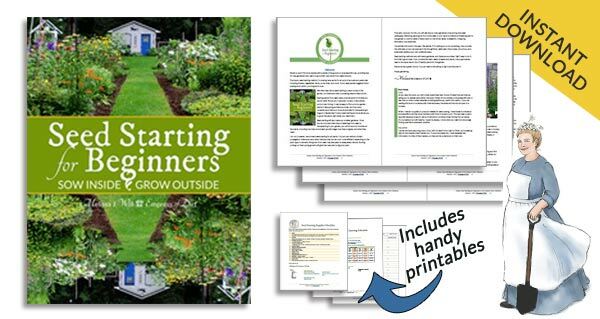 February Garden Tasks is part of a monthly series featuring ways to keep the creative garden spark fired up, no matter what season (or weather). 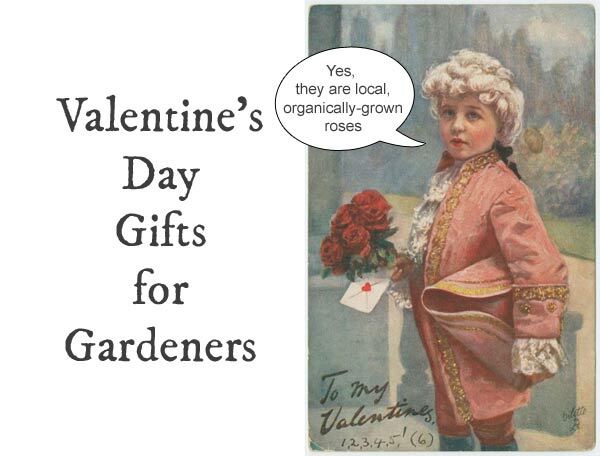 Will You Be My Organic Valentine? This is really more about understanding the people we love than gift ideas. 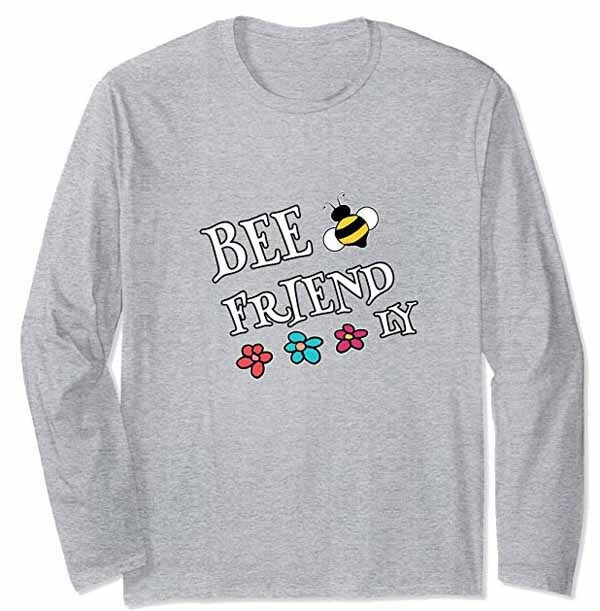 There’s lots of new items available! 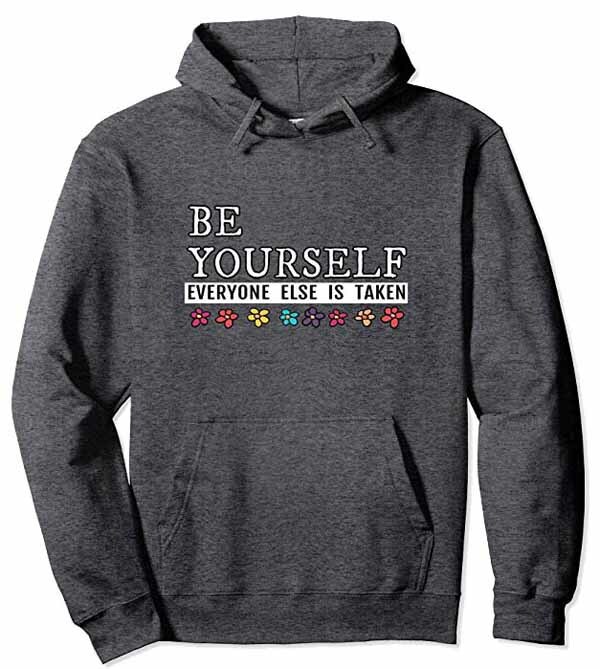 There are some fun new t-shirts, sweatshirts, and hoodies in my shop on Amazon (US shipping only). 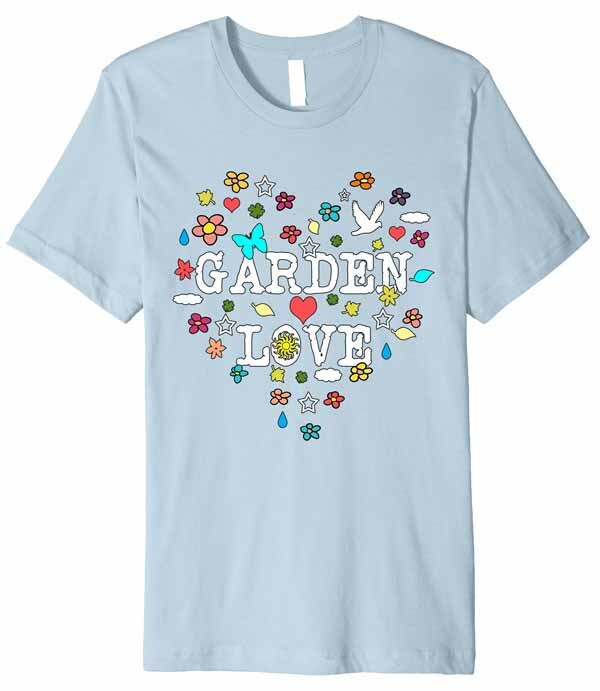 Look for the blue button that says Visit Amazon Shop on this page to see what’s new. The RedBubble Shop ships internationally. Tell me I’m not the only one who feels time goes so much faster as we grow older. A year was so long when I was kid! Now they flash by in what feels like a few months! It’s rather sad and sweet all in one. I mention this because I’m certain I only just tucked in the garden for winter, and now it’s time to order seeds and start indoor sowing. I’ve hardly had time to indulge in my winter indoor favourites (sewing, knitting, reading, soup making…) and spring will soon be here. Also, if you’re keeping score, a while back I mentioned the big interior house-painting project (walls and ceilings, every room). There has been no new activity to report after completing the kitchen. We’ll blame it on time flying way too fast. As always, take time to play outdoors. Nature is happy to turn your worries to compost. Or, with the current weather here, turn them into tiny snowmen. PS: Do wild animals really get drunk? And, is it every intentional? After witnessing a very tipsy squirrel with far too much to say, I had to find out.